We wish you a peaceful and profitable New Year. I will be another year older and I hope wiser. In May, Green Valley Aromatherapy will have been at this location for 2 years. It has taken us a year to get organized and to iron out all the kinks. I am happy to report that Green Valley is doing better than ever due to our loyal customers. As a thank you, we are having a 15% off sale on many of our Carrier Oils this month. I had my birthday on New Year’s Day. My New Year’s Resolution for 2018 is to just go with the flow and not to expect. I am a bit of a worrier. My husband says that I am not happy unless I have something to worry about. I am planning on thinking positive thoughts and to be relaxed and mindful. I should look into making a supportive blend for my diffuser. While I am thinking of blends, we are in the process of making a blend to honour Cece, the orangutan we fostered. The situation in the Indonesian rain forests is very bad. In their greed to make palm oil, which seems to be in everything these days, they have annihilated the homes, food and protection of thousands of animals. There has to be a way for people and animals to live in harmony together. Carrier Oils are so amazingly useful. They are not just for carrying essential oils around your body. They can be the base for a lot of products if you make your own creams and lotions. The shelf life of carrier oils can be hard to gauge. I keep most of mine in the refrigerator if I am not using it on a regular basis. Vegetable oils, aka Carrier Oils, are great for hair and beards. They stimulate the skin, are great for after-sun and they usually have anti-inflammatory properties. They moisturize the skin due to their humectant properties. All Carrier Oils are rich in minerals and vitamins. Avocado Oil is rich in Vitamins A, C, D and E. It contains nutrient laden waxes, proteins and minerals. 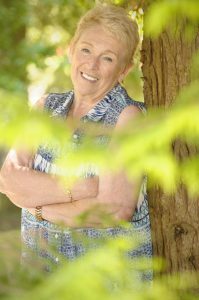 Emu Oil has natural anti-inflammatory properties with which I have seen amazing results. I have used it after surgeries as it helps to fade scars and ease muscle pain. Emu Oil should be kept in the fridge when not in use. Coconut Oil (fractionated) is a light, non greasy product that soaks easily into the skin. 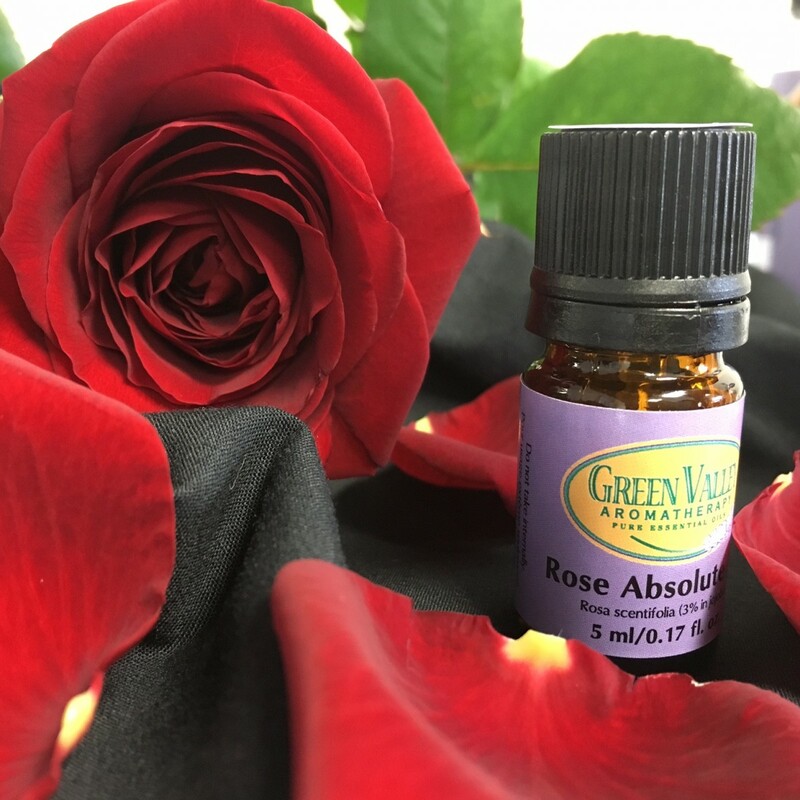 This oil is very popular with massage therapists as it does not stain the linen. Coconut Oil is soothing, cooling and suitable for all skin types. Evening Primrose Oil is said to rejuvenate the skin cells due to the fact that this oil is rich in gamma linoleic acid. Jojoba Oil is known as the skin’s twin as it has a similar structure to our own skin. Rosehip Oil is said to reduce inflammation, regenerate scar tissue and help with wrinkles and age spots. Sweet Almond Oil is rich in Vitamins A, B1, B2, B6 and E. It is very rich in protein. Not many people are content with who they are. There is usually something about themselves that they want to change. 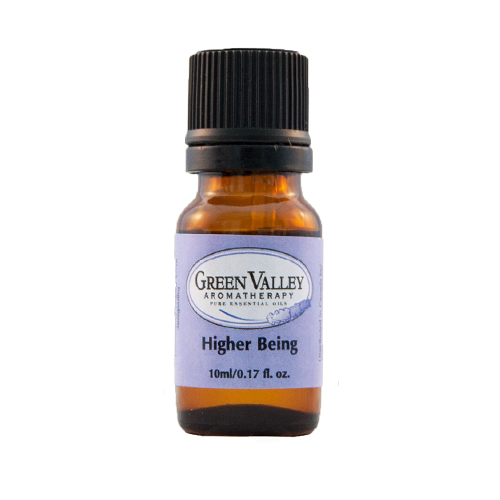 Higher Being is a blend of essential oils that was created to help with change. The journey to connect with our Higher Being must begin with a single step. It is likely that each step will be met with challenges. This blend will help you along your journey, while moving through and releasing old barriers. 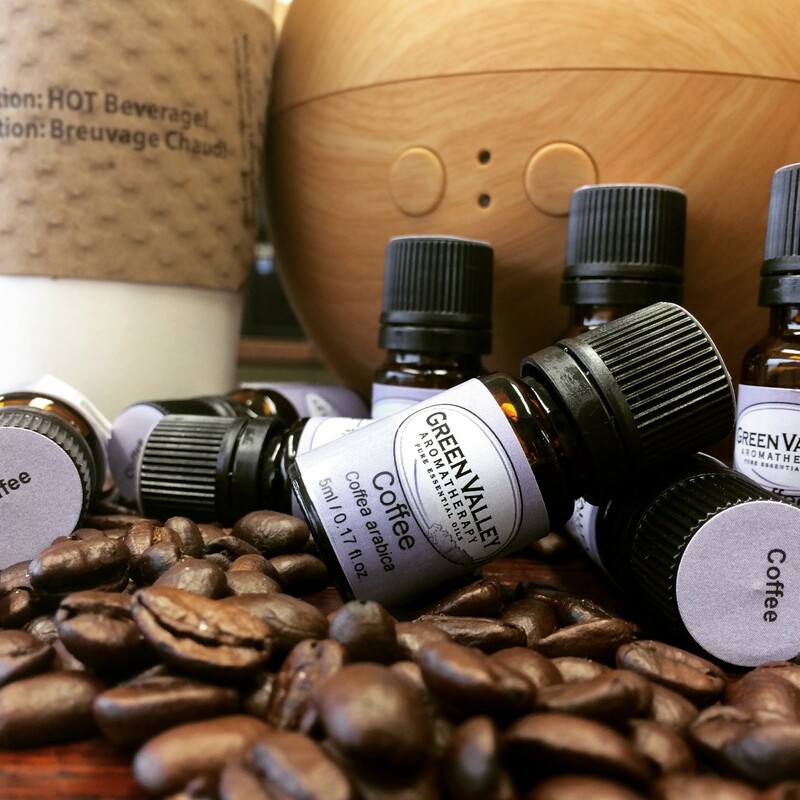 The essential oils used in our Higher Being blend are Cedarwood essential oil, Petitgrain essential oil, Sage essential oil, Black Pepper essential oil and Grapefruit essential oil. They were chosen for their grounding effect and their ability to create an uplifting and soothing feeling. Are you all looking forward to Valentine’s Day? How about making your own personalized sensual massage oil. We have blends ready made for this, however I thought it might be fun to make your own. Add 40 drops of essential oils (see below) to 120mls of your favourite Carrier Oil, such as Coconut Oil or Grapeseed Oil. Pour into a smaller 30ml massage bottle for each massage session. You can keep the remainder in the refrigerator for later use. This is a good recipe for beards that are brittle and dry. Shake well. Use this blend on your beard after your shower.